Absolutely identical undersized plant has 19% THC and is a hybrid compound of the Afghan / Skunk. 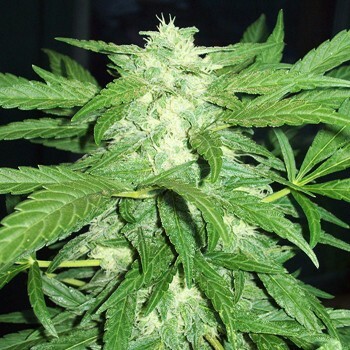 Powerful, positive and relaxing effect was noted Mazar feminized awards best Indica (2008), Highlife Cup (2002) and HTCC (1999). Persistence and unpretentiousness bushes allows them to feel great in the earth, hydroponics and even in mined ground, in Indore and outdoor grows. With additional feeding its yield after two months of flowering can grow from 450 to 650 g / m2 solids. 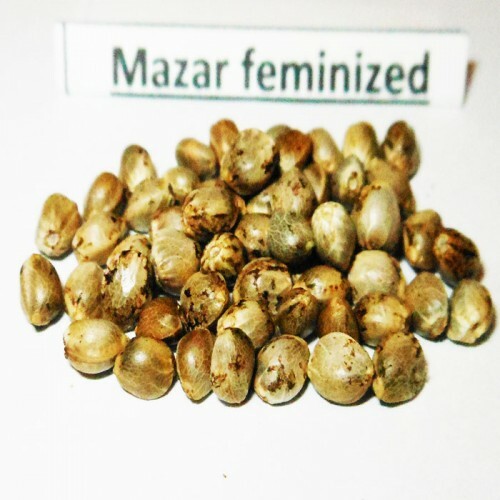 Mazar feminized - is one of the best varieties for beginners. Який вміст ТГК і де краще вирощувати?